The HVAC industry is made up of many great equipment brands that deliver reliable, cool comfort for homeowners throughout the country and across the globe! Aprilaire is an industry leader, producing quality indoor air quality equipment to enhance your heating and cooling systems while creating a cleaner indoor environment. 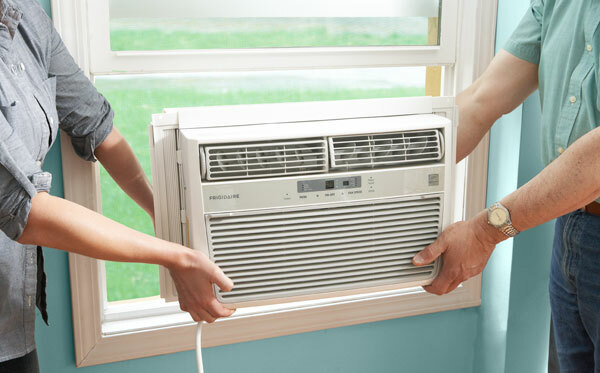 Learn about Aprilaire and see if these superior air quality products may be the right choice for your comfort needs. Aprilaire has roots in the HVAC industry dating back 80 years, when they first began to develop manufacture, and sell products that targeted the indoor air quality issues faced by American households. 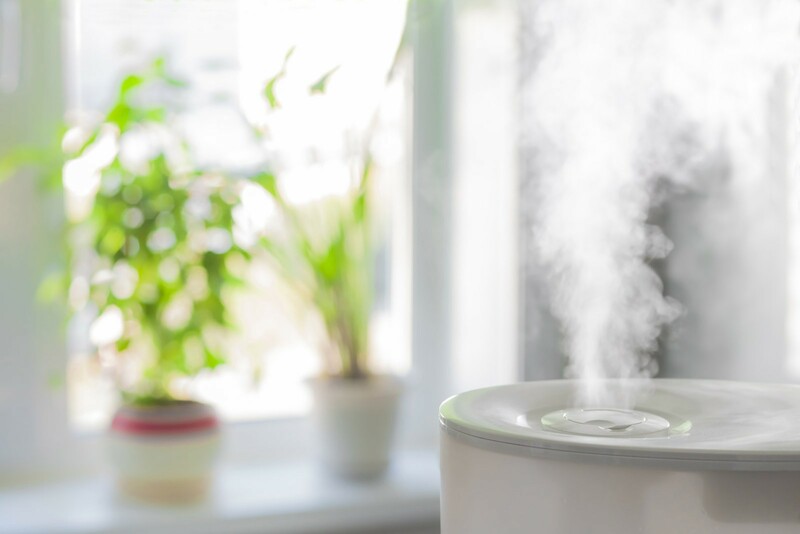 Aprilaire’s parent company, Research Products Corporation, was the first company to manufacture a truly effective humidifier addressing conditions across the whole home, establishing the company as an industry innovator. Aprilaire is an American company, with all whole home indoor air quality equipment built in the country. 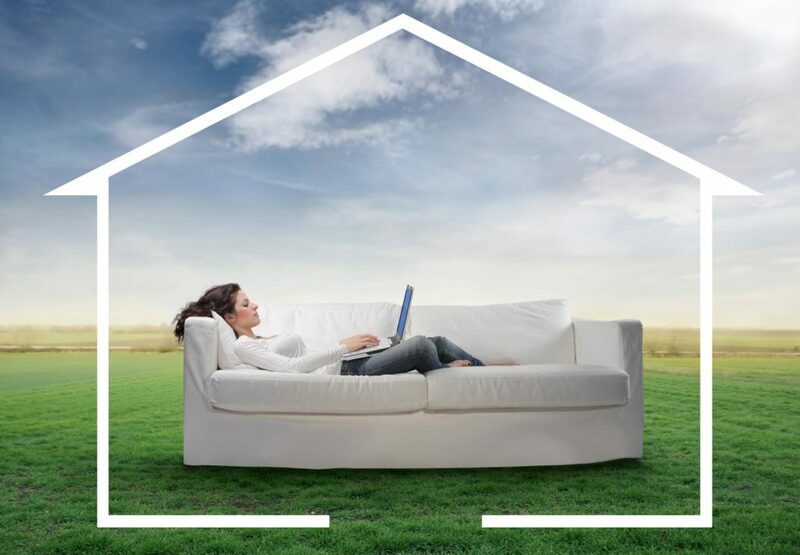 Homeowners can conveniently access any of Aprilaire’s fine indoor air quality solutions through a network of heating and cooling contractors throughout the country. Aprilaire 1750A 90 Pints Per Day Dehumidifier with Automatic Digital Control (Ducted) – DISCONTINUED! Aprilaire indoor air quality equipment comes with manuals designed to help users best understand and care for your system. If you have misplaced your Aprilaire manuals, HVAC.com has you covered! We have made Aprilaire manuals available for quick access online, so you can easily access the information you need about your equipment. HVAC.com makes it easy for homeowners to connect with trustworthy Aprilaire contractors nearby! Our Contractor Directory lets you search for quality HVAC contractors in your city, town, and community. Enter your ZIP code to see a complete listing of local HVAC companies who can assist you with your Aprilaire installation, repair, or maintenance project.